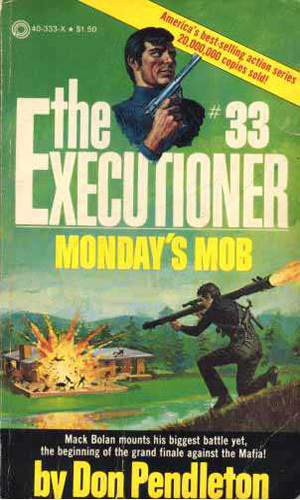 The President had an offer for the Executioner. Take the fight against the terrorism to the enemy and get a new identity and a new life. Bolan wants one more 'mile'. Six days in which to inflict as much damage as he could on the Mafia.